Russia's treasury of diamonds could go under the hammer for $25,000 in the US. No need to panic! Not the reserve itself of course, but a monumental vintage book with a list of the sought-after, precious royal stones. Published in English in the Soviet Union back in 1925, it is believed to be the only complete record of the Romanov Dynasty’s treasures before their dispersal through private sale and a subsequent auction several years later. Art historians describe the one-off edition, entitled Russia's Treasure of Diamonds and Precious Stones, as an epic work, while the Gemological Institute of America puts it among the most thorough inventories of tsarist treasures in existence. 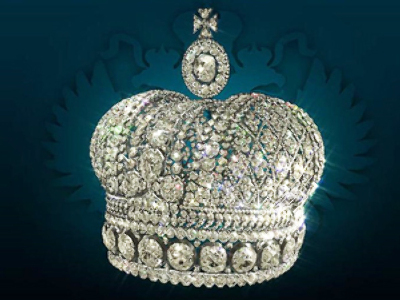 According to Armand Hammer, author of the research work “The Quest of the Romanoff Treasure”, the legendary Romanov Crown Jewels collection dates back to the 16th Century, having reached its splendor during the reign of Catherine the Great, famous for acquiring the finest diamonds in the world. With the outbreak of WWI, the collection was moved to Moscow to be stored in the landmark Armory Hall of the Kremlin, where it remained untouched until 1922. Then the Soviet Government finally appointed a special commission to take an inventory of the gems. Hammer suggests that the size of the Romanov Collection is obtained from the following figures provided by the commission: “diamonds – 25,300 carats; pearls – 6,000; emeralds – 3,200; sapphires – 2,600, and rubies – 1,500 carats…"
It is believed that the monumental task of listing and photographing the Russian crown jewels began in 1922 and was carried out by the Hermitage Museum director and a committee of expert jewelers. 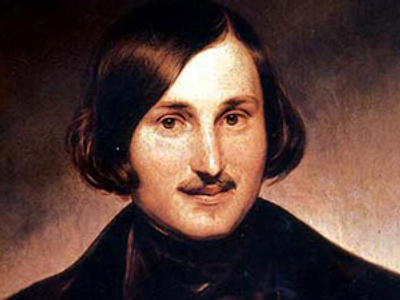 “Russia's Treasure of Diamonds and Precious Stones” was published in three languages, including French and Russian, but was recalled by the Soviet government shortly after publication, with almost all copies destroyed. It is scheduled to be auctioned on October 14 in Beverly Hills in Los Angeles.